Church garage sales are my favourite places to thrift. Lots of things to find on one location. 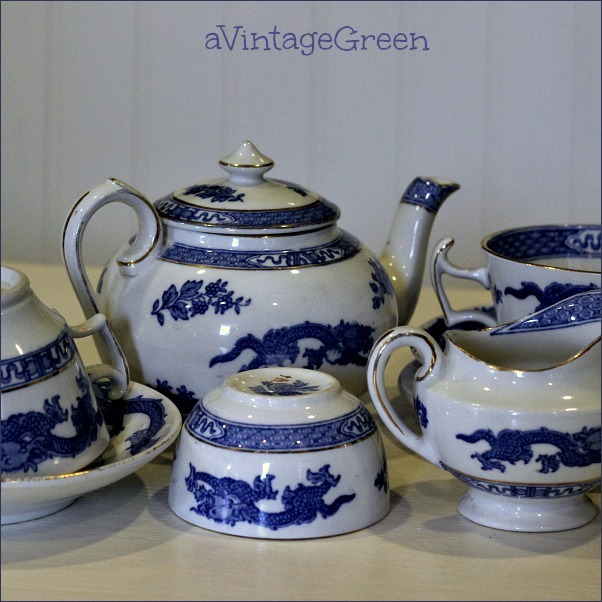 Below is a small Cauldron England partial tea set. 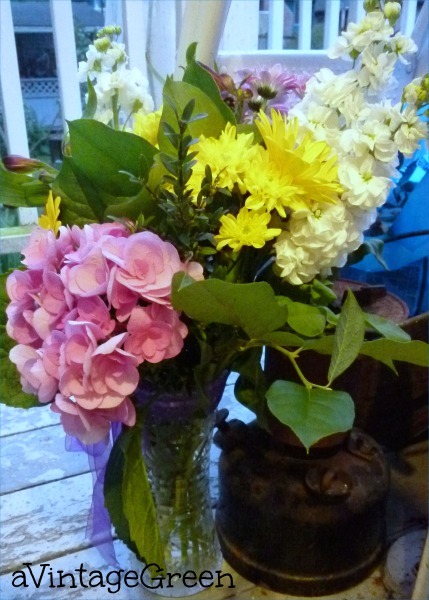 the rest of my birthday bouquet. I love church sales too, you're right they have a little bit of everything. Really like that German Red Cross feeding cup...great finds. Have a lovely week ~ Mickie. Lots of great things, but I really love the red cross feeding cup!! Pretty blues also! So love all the blue tones... especially the one in the glass creamer. Love the Red Cross piece. Have never seen anything like that. I've never seen anything like the Red Cross feeder either. That's cool! Pretty tea set. I've heard that blue and white is coming back. I love that pretty teapot! Thanks for playing today. Found you at Blue Monday. Such nice blue things you own... love the tea set but I bet my daughter would love it even better. She's really into blue and tea things. Enjoyed seeing all your goodies, but like the little shoe best. I love your cute tea set, I love the blue & white colors. Lovely finds! Have a happy Monday and new week ahead! 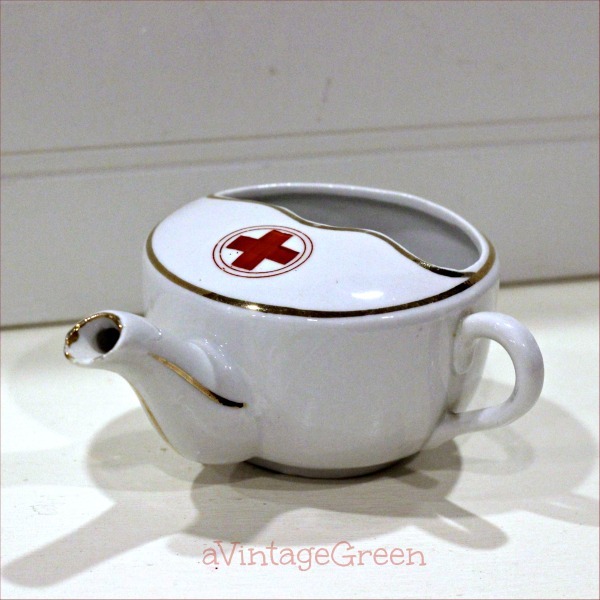 Very cool red cross pot! Haven't seen one before. Pretty blue treasures. Great finds. The red cross post is really cool! Thanks for sharing. Some lovely finds and a beautiful vase. I also love thrifting at garage sales! 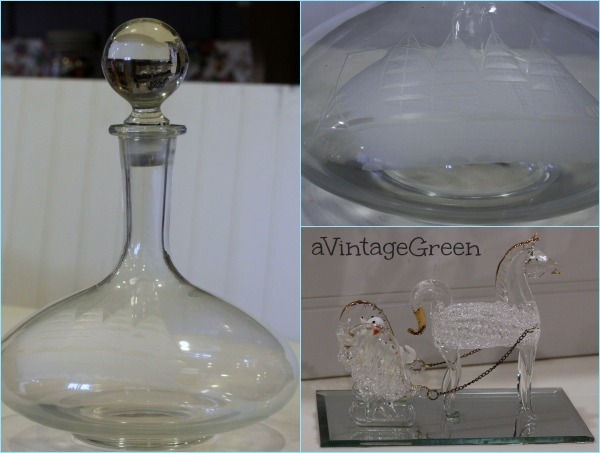 Your scored some great items! 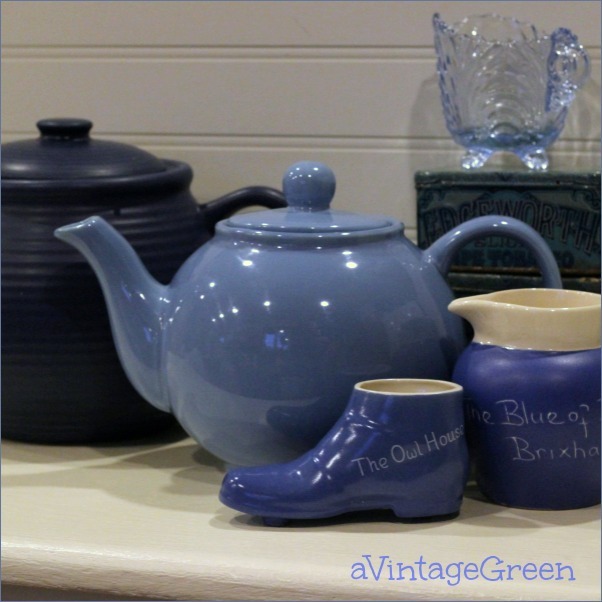 I like all the blue things you found, especially the two teapots. Our churches rarely have garage sales but if they had items like this, I'd go for a look. Cool finds. I like the red cross feeding item. What did you call it? I have never seen one. 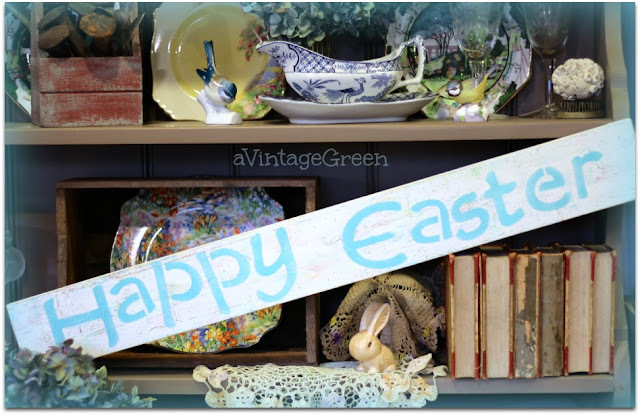 Such fun and pretty finds, sweet Joy :) Thanks for sharing your new treasures with Roses of Inspiration. It's always a blessing to have you at the party. Hugs! Great finds! Love all of them!! Thanks so much for stopping by and offering such kind and encouraging words!! Church sales are the best! Their stuff is always curious and fun plus CHEAP!